Who doesn’t love shopping for clothing and jewelry? Downtown Beloit, with its splendid paved streets, is the hub of shopping in Beloit. 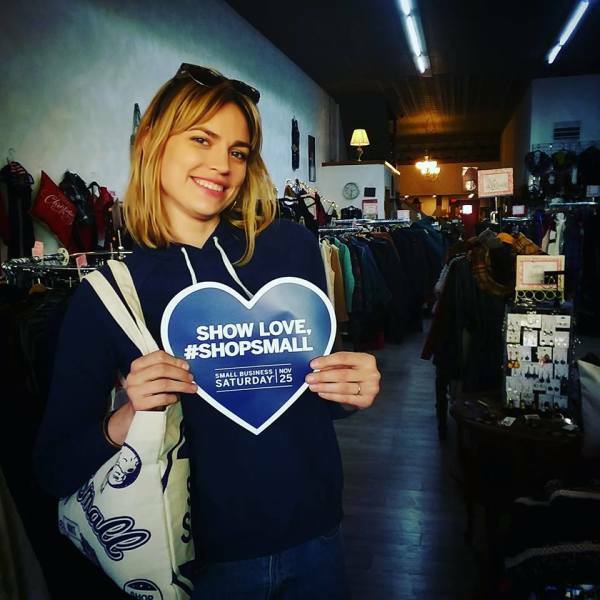 This historically preserved part of town offers the perfect blend of a historic and modern charm, along with a vast array of shops, boutiques, and galleries! If you’re thinking bold fashion, Pizzazz has hip and trendy outfits on display. Chic & Unique Boutique offers repurposed designer dresses, tops, jewelry, hats, and more at very affordable prices. 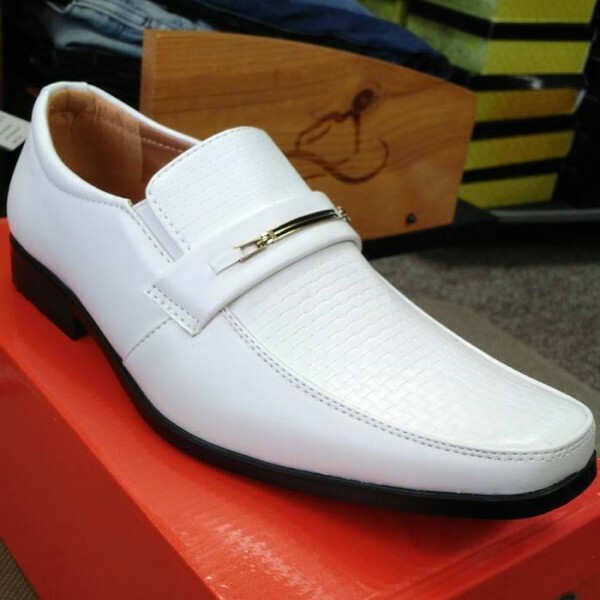 They are also a great option for shoes, as are Stanton Shoes and Novedades Castillo. 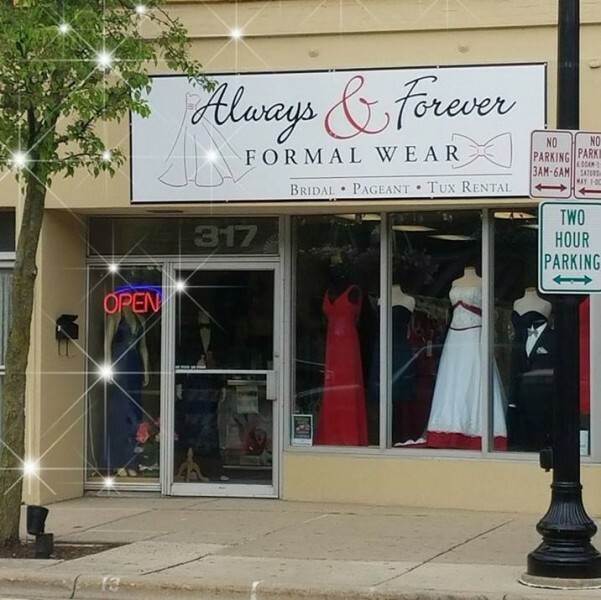 Always and Forever Formal Wear has you covered if you’re tying the knot and in need of a unique wedding gown, bridesmaid dresses, or other wedding accessories. 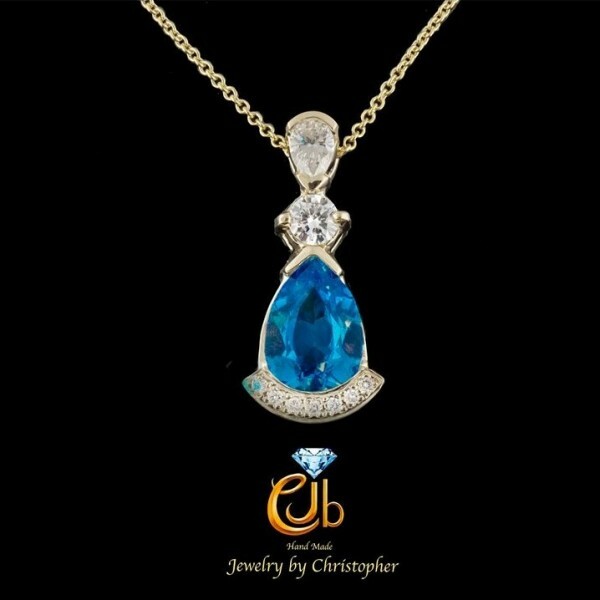 Jewelry by Christopher takes orders for engagement or wedding rings, pendants, earrings, and bracelets for every occasion and produces hand-crafted, artisan jewelry using certified gems and quality gold. Full service bridal boutique, including bridesmaid, mothers, accessories, prom gowns, pageant attire, and tuxedos. Located in the heart of beautiful downtown Beloit! Fashions and furnishings. 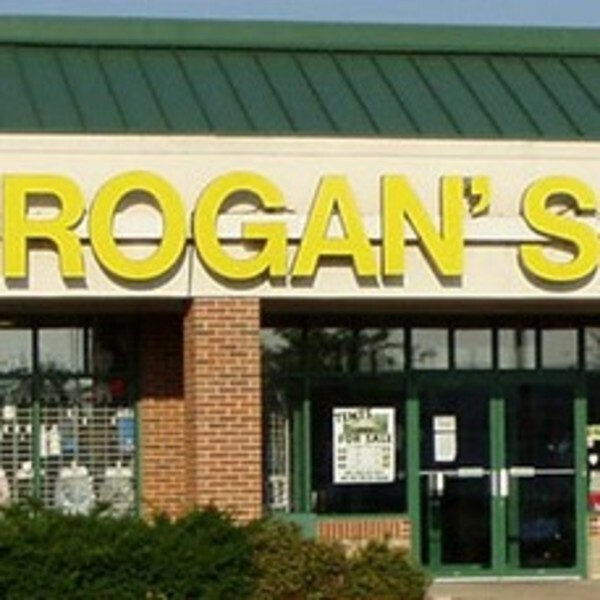 Re-purpose, reuse, reinvent, and recycle - a combination of old and new at a great savings to you! Antique furniture, modern clothes and jewelry. 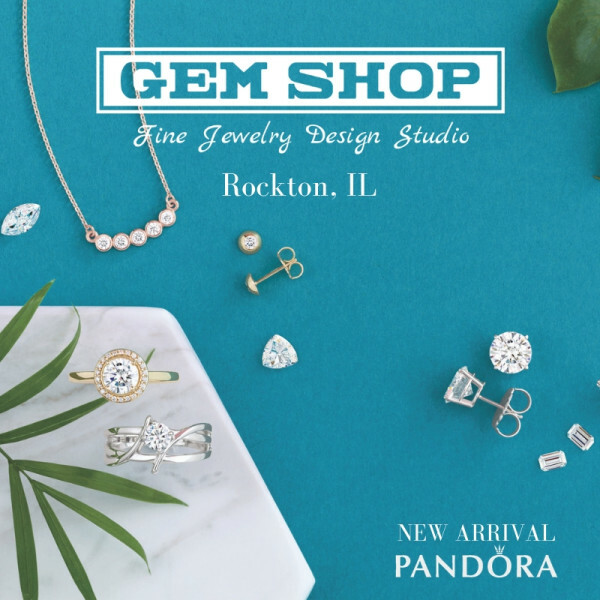 Family Owned since 1981, they specialize in custom design jewelry while focusing on excellent customer service. They have new & estate fine jewelry and full jewelry repairing. Christopher designs all types of jewelry from engagement and wedding rings to pendants, earrings and bracelets for any occasion. 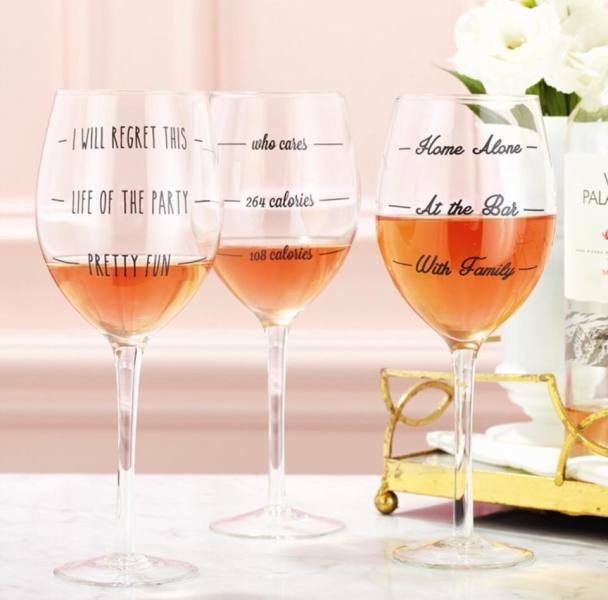 We have everything for your baptism, communion, presentation, quinciñera, wedding, baby shower and more. In addition - sweets, piñatas, invitations, and Western fashion. Pizzazz is a unique gift boutique offering a large variety of products from clothing to home goods. Gift wrap provided! 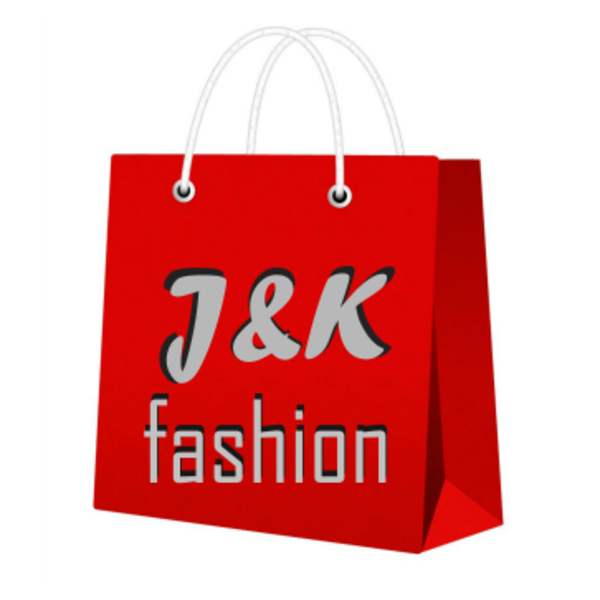 Great place to find quality shoes for men, women & kids. 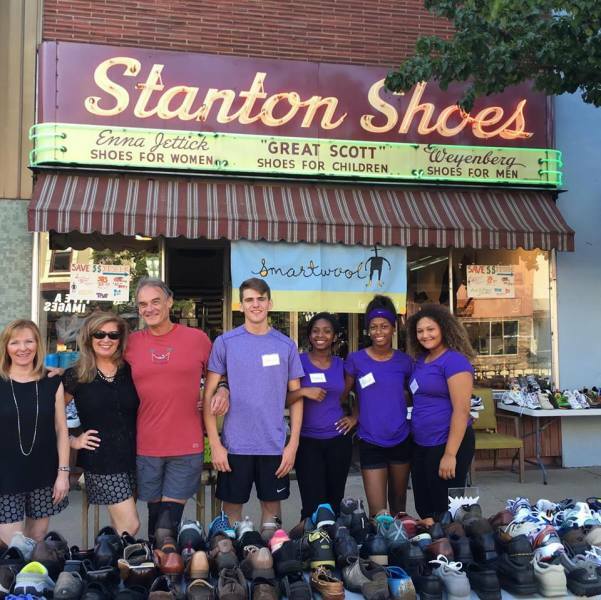 Classic shoe store in the heart of Downtown Beloit! Celebrating 110 years- Same Family, Same Business, Same Location! 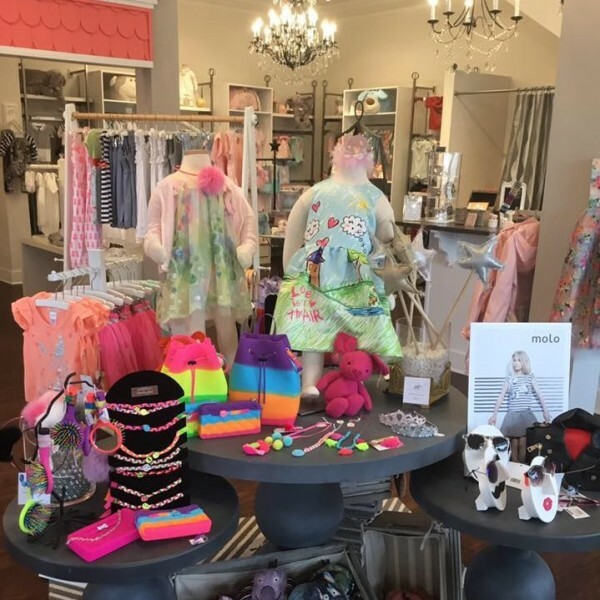 Children’s boutique with a unique style. Offering a curation of classic and modern pieces sourced from around the world, we make it easy to find something special and unique.